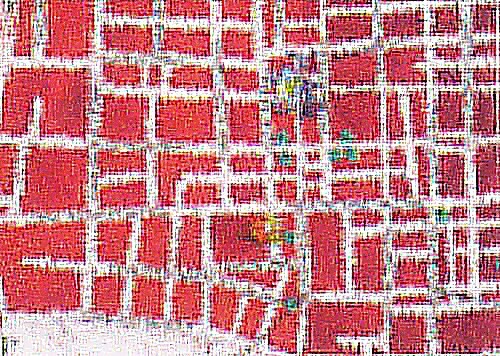 Although I have little to no interest in road maps (I prefer to get lost), I do have a fascination for imaginary maps and especially for of maps-of-the-mind. Today I have no time, but I will sure come back to this subject later! 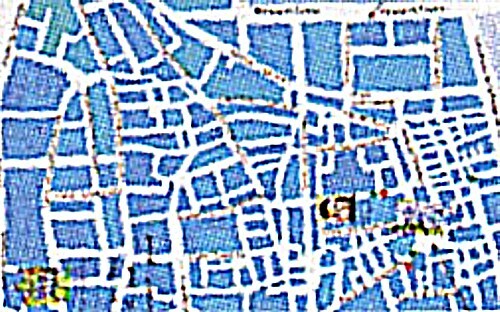 Mark Reeve once sent me photocopies of a great article on a society that did explorations of cities using the maps of other cities. 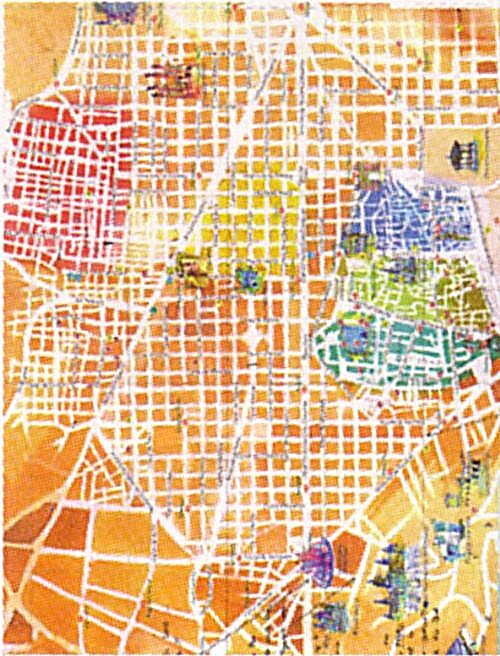 You can imagine how this works: it is a much better way to get to learn a city than using the right map. I couldn’t find the article, but I will post it when it shows up.